The bridge between Olevano Sul Tusciano, Italy and Wilmington, DE USA is one built of immigration and family ties as over a century ago, many Olevanese emigrated to the US. Since that time, Wilmington descendents and their Olevanese cousins have continued to communicate and strengthen this trans-atlantic relationship based on common origin. 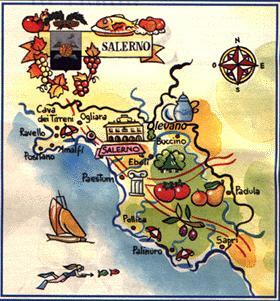 Several years ago, an effort began to unite Wilmington, Delaware USA and Olevano Sul Tusciano, Italy as Sister Cities of the International Organization (Sister Cities International) formed by then President Dwight D. Eisenhower in 1956 as the People to People Program. 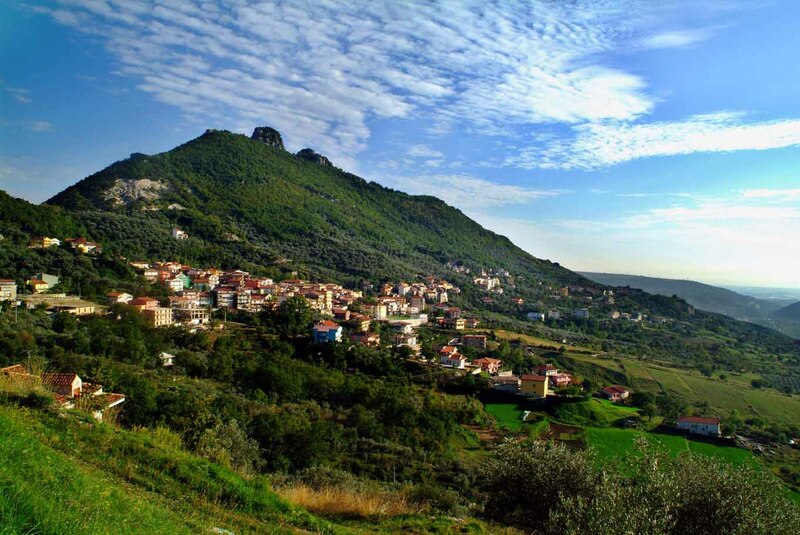 In 2002, the Mayor's offices of each respective city met in Wilmington, Delaware to formalize this process, which was repeated and finalized in Olevano Sul Tusciano, Italy in June 2003. 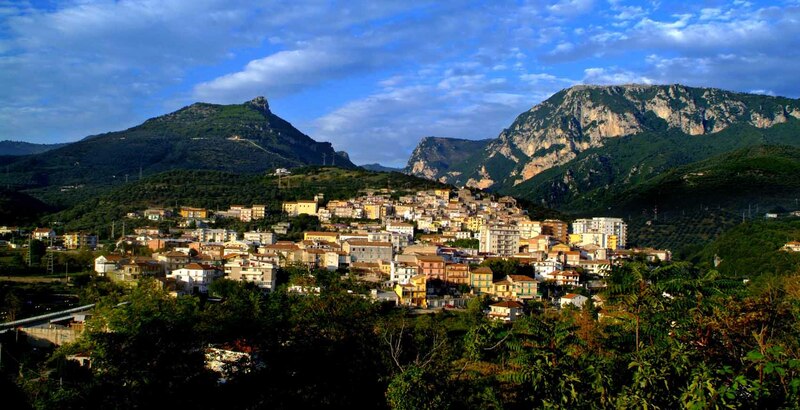 The region of Campania is the breadbasket of Italy. 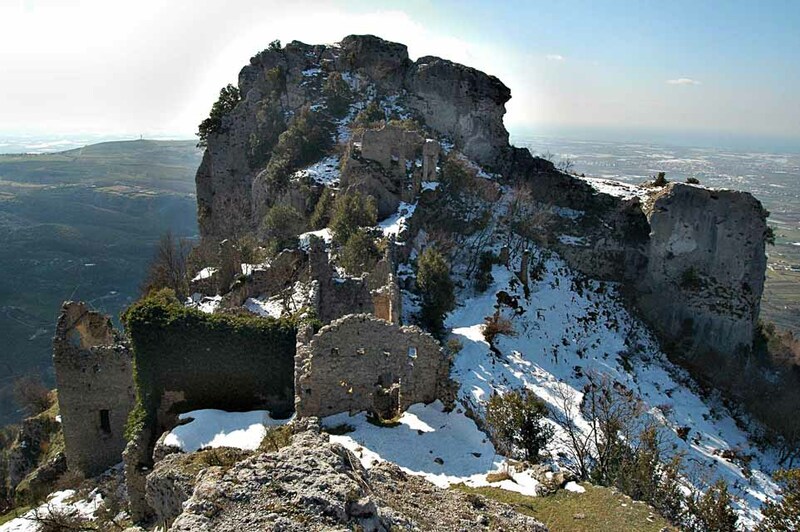 Olevano is just inland of the Amalfi Coast. Who are Tom and Al? Tom Delle Donne and Al Fierro, both Olevanese descendents living in Wilmington, and now partners in Olevano Importers, LLC. 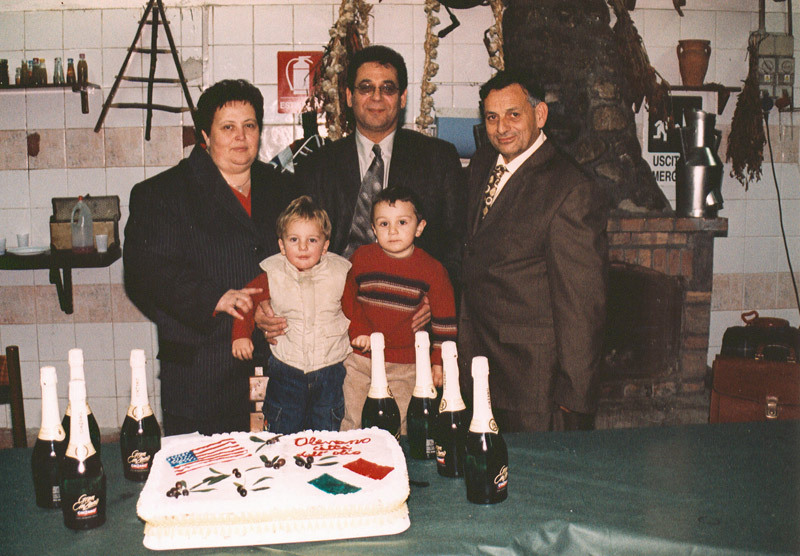 Our relationship began through our fathers, both Olevanese descendents who maintained strong ties to the motherland, and our cousins in Italy that grow the olives, and manufacture the oil. Tom's father Gabriel passed away shortly after a 2001 trip to Italy, and Al's father (Al, Sr.) started the first ricotta and mozzarella cheese factory (still in operation) in Wilmington over 60 years ago. Through these relationships, Tom and Al discovered the family olive oil and realized, like many Europeans, that the product is truly outstanding, and unique in taste and quality.